Video Produced by UK Public Relations & Marketing. To view captions for this video, push play and click on the CC icon in the bottom right hand corner of the screen. If using a mobile device, click on the "thought bubble" in the same area. Special thanks to UK Athletics for the use of game footage and photos. LEXINGTON, Ky. (March 2, 2015) — The University of Kentucky is one of the safer college campuses in the nation — and aims to keep it that way. That's why, starting today, all students are being asked to give feedback to help the university assess the safety climate of campus. Video produced by The Hive (Creative & Technical Services) in the University of Kentucky College of Arts & Sciences. 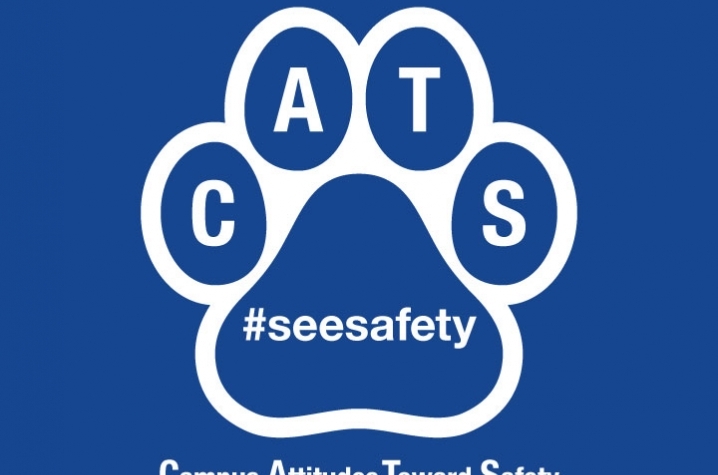 [IMAGE3]One of the ways UK is seeking to sustain and strengthen a safe environment is through the Campus Attitudes Toward Safety (CATS) Survey. CATS will be available to students online through their myUK portal from March 2 through the end of priority registration April 21. 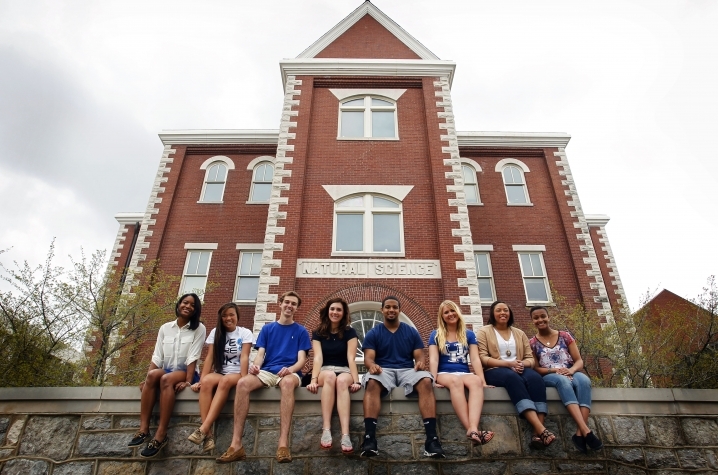 As part of the class registration process, all students (undergraduate, graduate and professional) will take the confidential survey that will measure the social and cultural environments at UK. The survey consists of several sections that ask questions about students' beliefs, opinions, and knowledge of various topics. The development of these sections occurred through partnerships with the President's Office, UK Police, University Health Services (UHS), Student Affairs, Legal counsel, and the office of Violence Intervention and Prevention (VIP). "A safe, welcoming and inclusive campus must be everyone's priority," said Capilouto. "CATS, in an important sense, is part of our students' investment in creating that campus." To encourage early completion of CATS before priority registration begins, the university will offer students chances to win prizes such as UK Dining meal cards, cash and even UK parking permits if they complete it before their priority registration window opens. Although there will be incentives for completion of the survey, the greatest reward is that the results will inform students, faculty and other stakeholders on issues of campus safety. The hope is that each student will take the time to complete CATS truthfully, so the results can be used to improve campus safety as well as the overall campus experience for all students. For questions about CATS, email CATSseesafety@uky.edu.